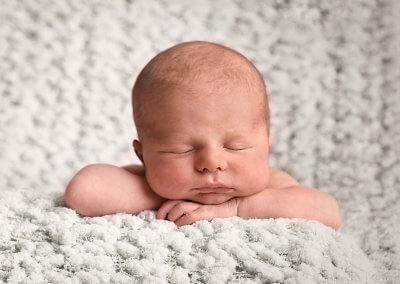 I’m very happy to stand behind my work and offer you a no quibble money back guarantee! 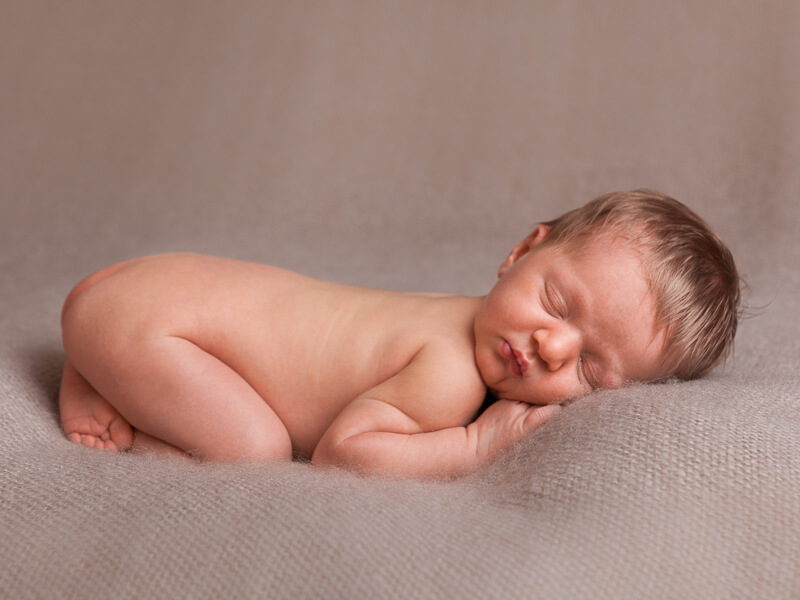 It’s best to schedule your newborn session during your pregnancy. 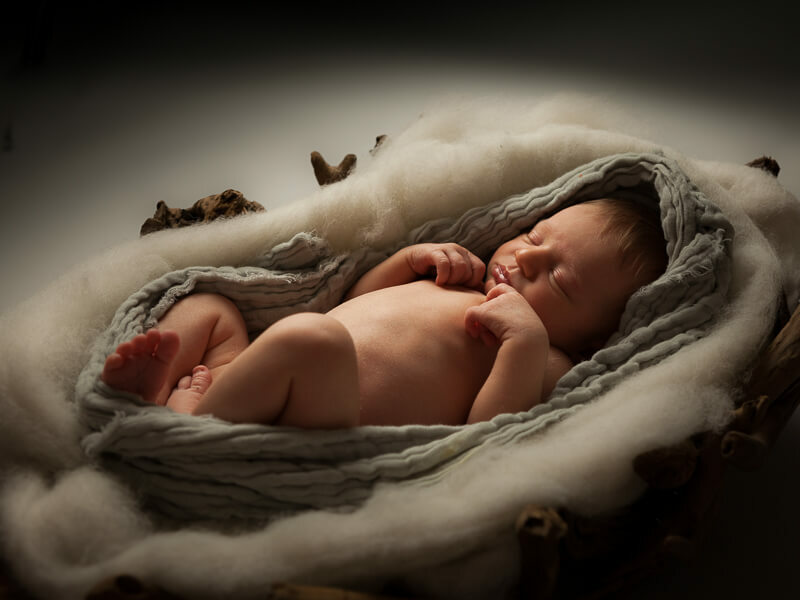 Due to the highly customised nature of my sessions, I take on a very limited number of sessions per month and therefore recommend scheduling your session soon after your 20 week scan to assure availability. 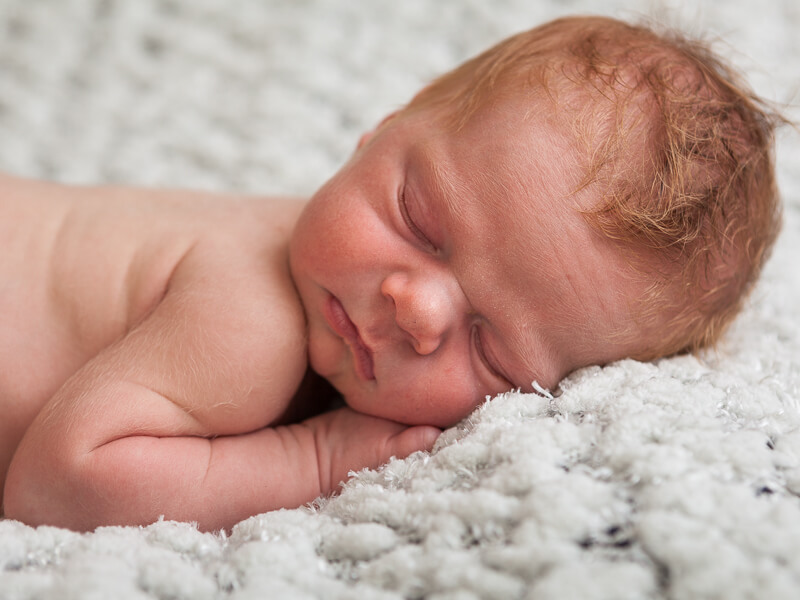 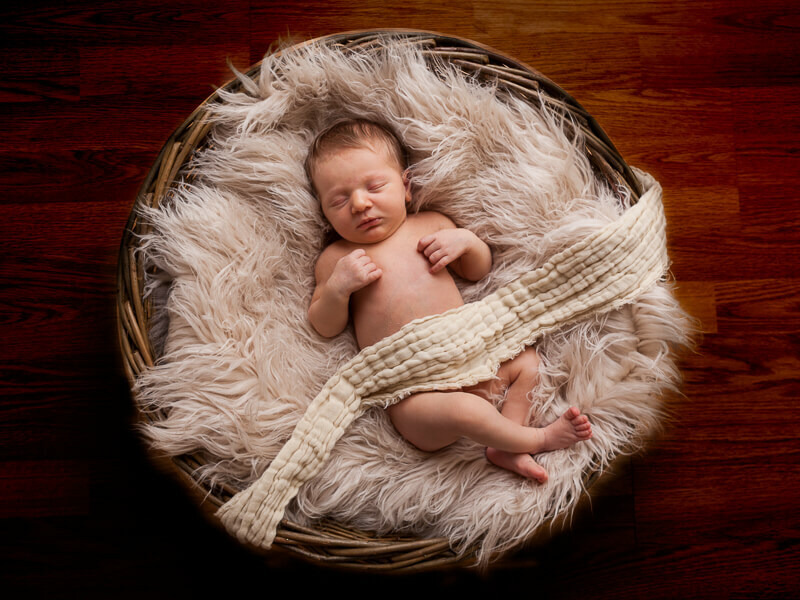 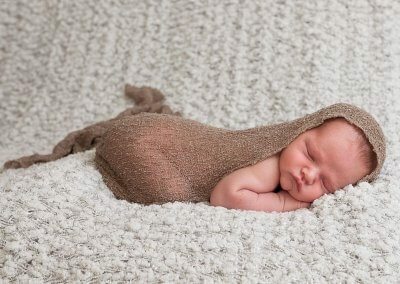 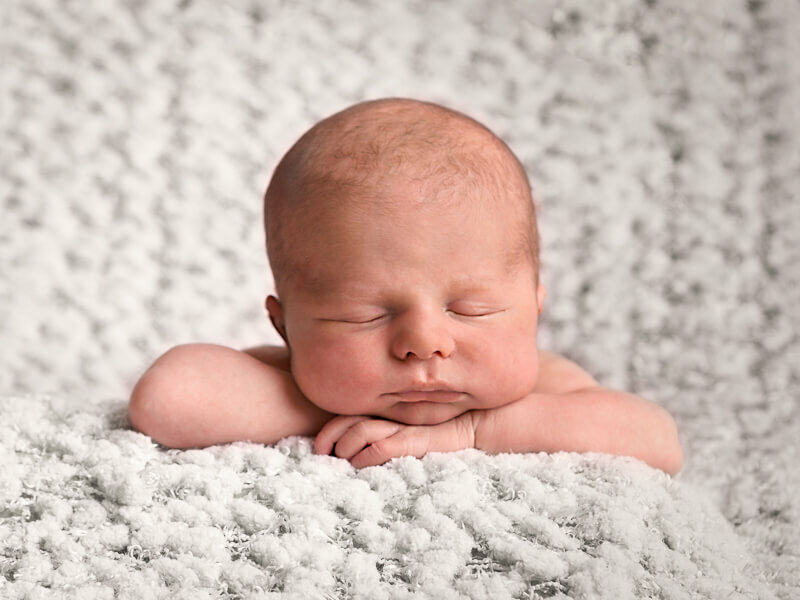 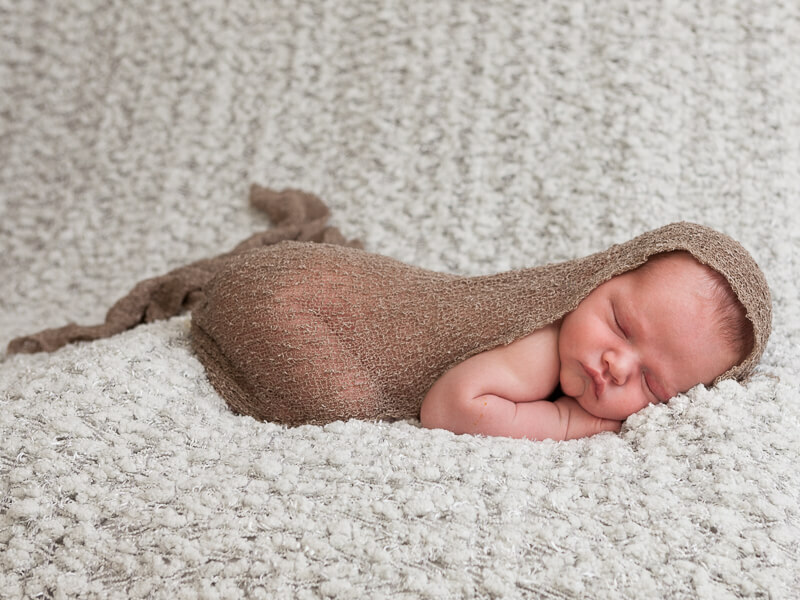 Age plays a very important role in the look and feel of your newborn images. 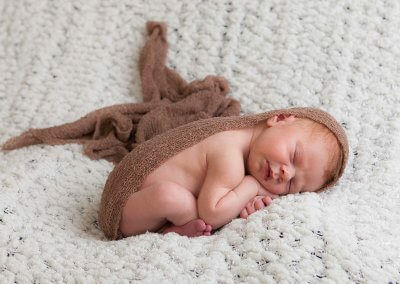 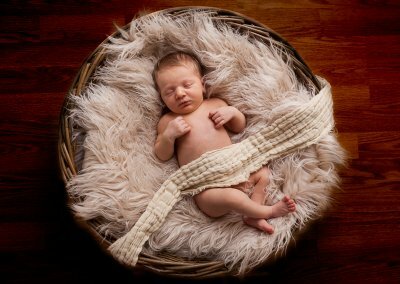 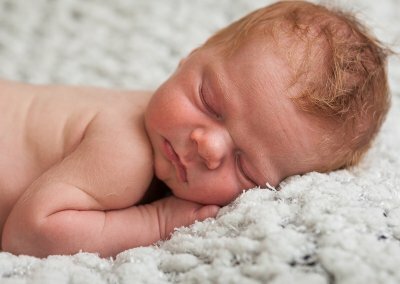 The best time to photograph newborns is when they are between 4-10 days. 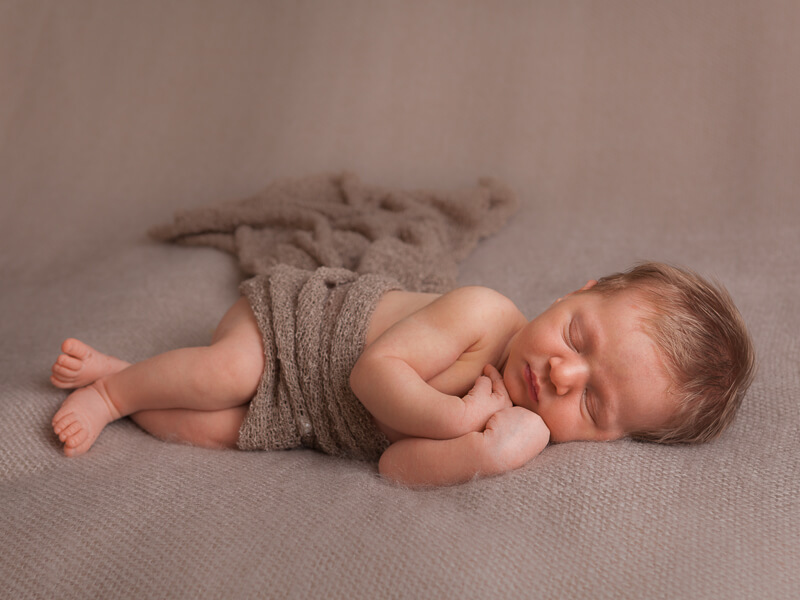 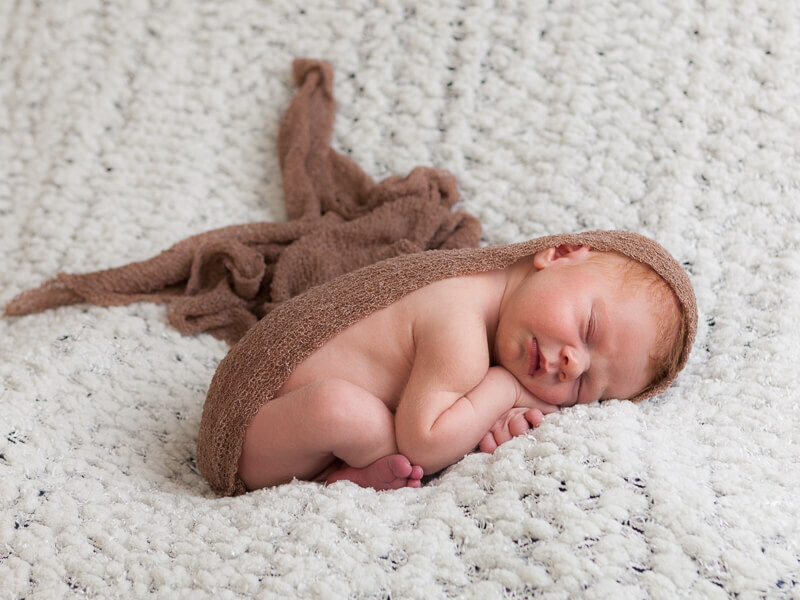 At this age most babies fall asleep more easily and will sleep for longer periods of time, making it much easier to achieve those beautiful posed images and curled positions.